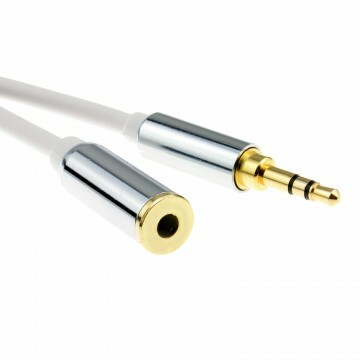 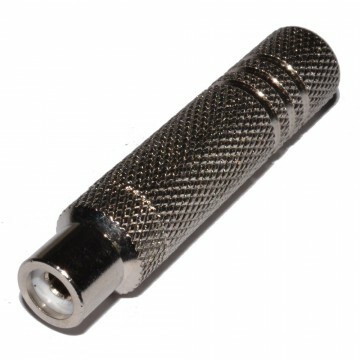 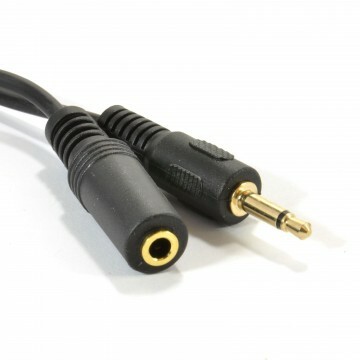 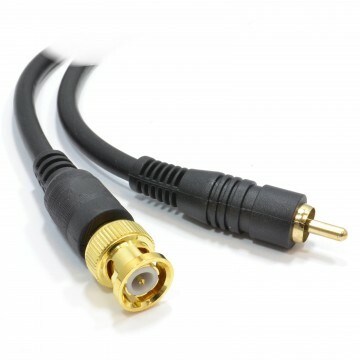 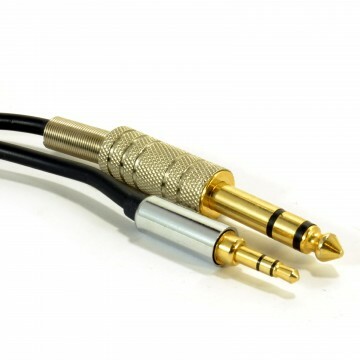 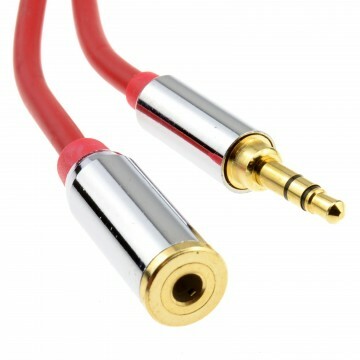 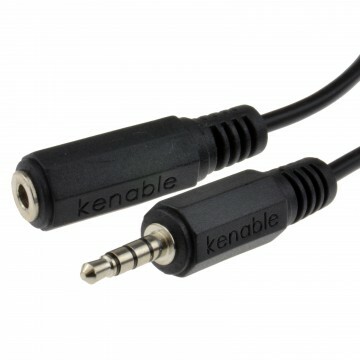 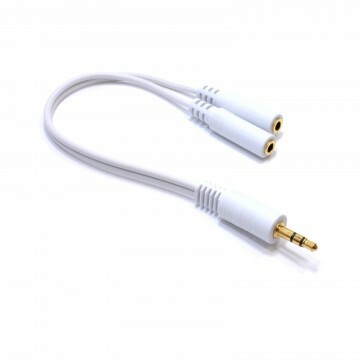 3.5mm Stereo Jack to 2 x 6.35mm Mono Jacks Perfect for connecting your laptop or PC with a jack speaker output to a device with 2 x 6.35mm jack inputs - e.g. 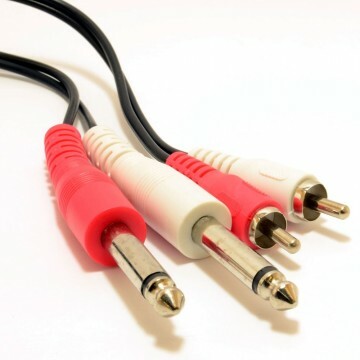 mixing desk. 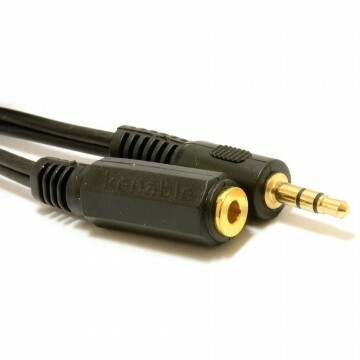 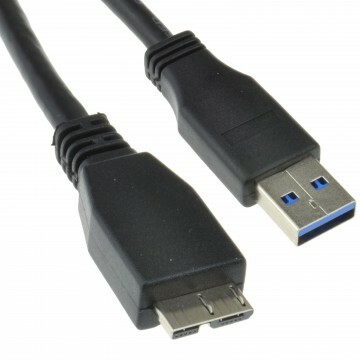 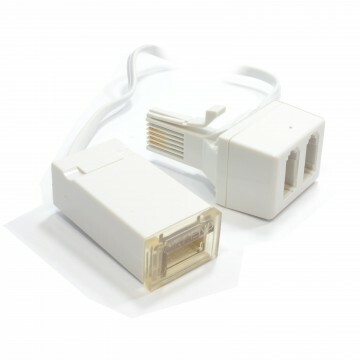 Better to use one complete cable rather than adapters on other cables!